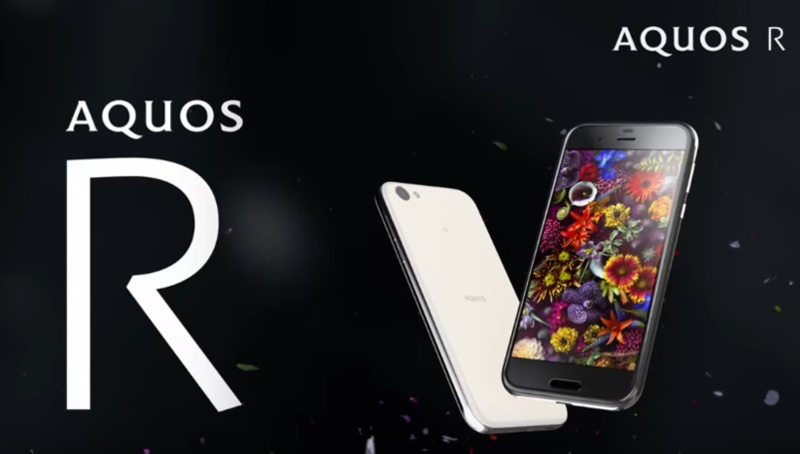 Sharp had recently launched their Sharp Z3 with Quad HD Display, Snapdragon 625, and now they have launched the Aquos R. The design of the Sharp Aquos R isn’t very attractive like that of the Samsung Galaxy S8 or LG G6. It offers a curved metal frame with glass on the back and front. The power button and volume rocker are coated with a reflective paint but we are not sure if its metal or plastic. The Sharp R Aquos has a 3.5mm audio jack and has an IPX5. IPX8 waterproof rating and an IP6X dustproof rating. 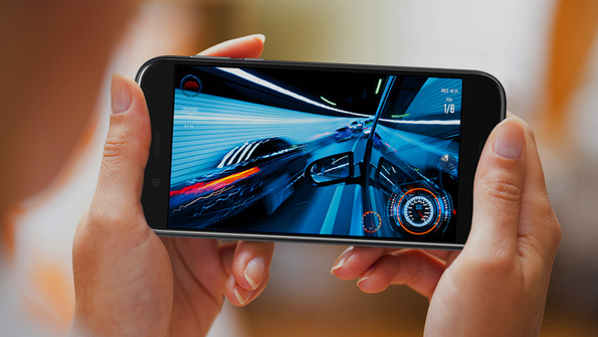 This phone features a 5.3-inch 2K HDR IGZO display with a 120Hz refresh rate. It is powered by a Snapdragon 835 processor coupled with 4GB RAM and 64GB internal storage. Talking about the camera, it packs a 22.6MP f/1.9 primary camera with OIS, high-speed autofocus and LED flash while the selfie camera is a 16.3MP wide-angle sensor. It comes with Android 7.1 Nougat pre-installed and a 3160mAh battery with Quick Charge 3.0. The Aquos R also has a fingerprint scanner embedded under the home button. Sharp has also joined the AI train with its own assistant called Emopa. Emopa will provide useful details such as news and weather reports according to the location of the user. It will also study the owner’s usage habits and remind you to set alarms. 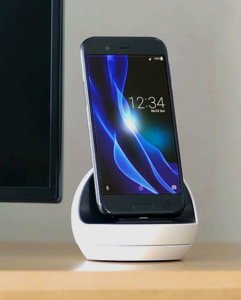 Emopa isn’t the only cool stuff about the Aquos R. There is also a smart charging dock called Robokuru that works with Emopa. If a call comes in, the dock rotates and searches for the face of the owner using the front facing camera. You can also activate the AI Assistant by simply saying “Hello Emopa” when the Aquos R is docked in Robokuru. There is no detail yet on when the phone will be available for purchase or a price tag but it will be available in black and silver.